Apple introduced the Apple Watch with a feature called Force Touch which, determines if a user’s press was light or a hard press thereby determining the gestures to perform. The feature has since been added to a range of Apple devices including into the track-pads of the Retina MacBook and Retina MacBook Pro. According to a report by Bloomberg, Apple has begun the production of the next generation iPhones and the new models will come equipped with the Force Touch feature. 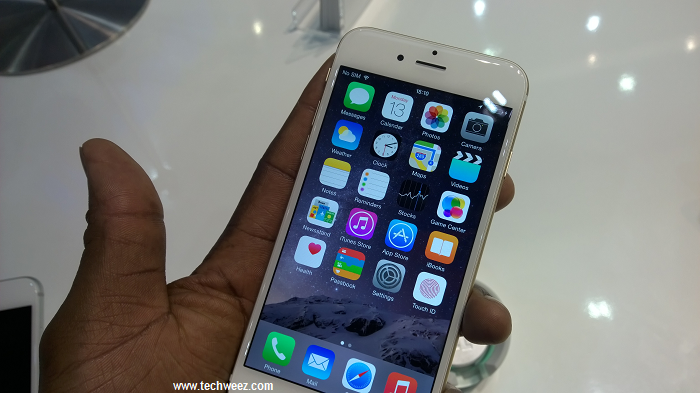 The new iPhones will have a similar exterior design as that of the iPhone 6 and iPhone 6 plus. The devices are also set to come in 4.7-inch and 5.5-inch versions. Apple plans to ramp up manufacturing for these devices in July with production expected to run smoothly based on the similarity of the designs. Unconfirmed reports indicate that the devices may be 0.15 millimeter longer and 0.2 millimeter thicker because of the Force Touch. The new model is also set to effect changes that will remove the camera bump on the iPhone. The new generation devices will launch in September. Other features expected on these devices (supposedly called the iPhone 6s and iPhone 6s plus) include an improvement to the phone camera, a gold color option as well as 7000 Series aluminum used for the Apple Watch Sport. Last year, Apple released their fast devices with large displays as those offered by Samsung and Huawei with the view of increasing market share in Asia markets such as China, where there is demand for smartphones with larger screen sizes. The move saw the company sell 40% more iPhones in a single quarter at 61 million phones ultimately edging Samsung from the top of global smartphone sellers. Get Apple’s Latest iPhone Just by Donating Sperms, No Kidding!